This project for me was very fun because I learned a lot of things on the way such as learning how to program things while learning how to tell a story in my own words. It was a little difficult at first but I got the hang of things. I hope you enjoy! 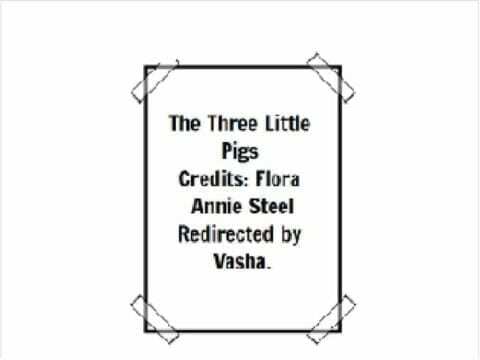 The Three Little Pigs Remixed by Vasha is licensed under a Creative Commons Attribution-ShareAlike 4.0 International License.